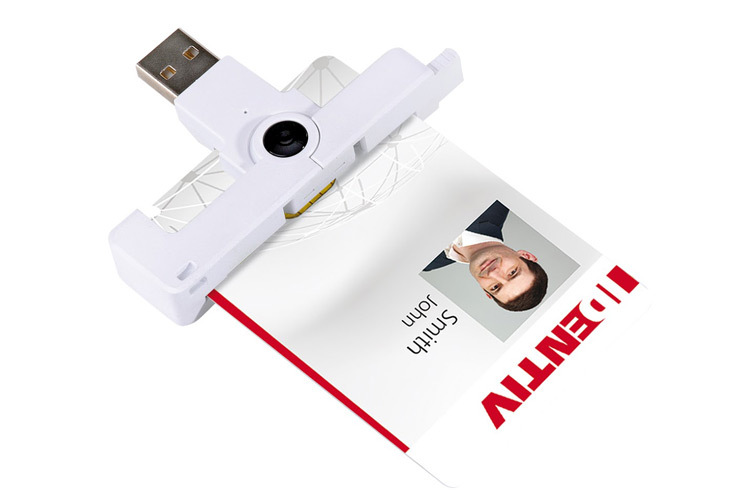 Contact ISO/IEC 7816, USB CCID, ultra-compact, convenient and yet robust, SmartOS™ Firmware. uTrust SmartFold SCR3500 Family also includes support for CLOUD 2900 R and CLOUD 2910 R.
The SCR3500 A is not recognized on MacOSX. What do I need to do? Install the current driver, available on this page (see above).